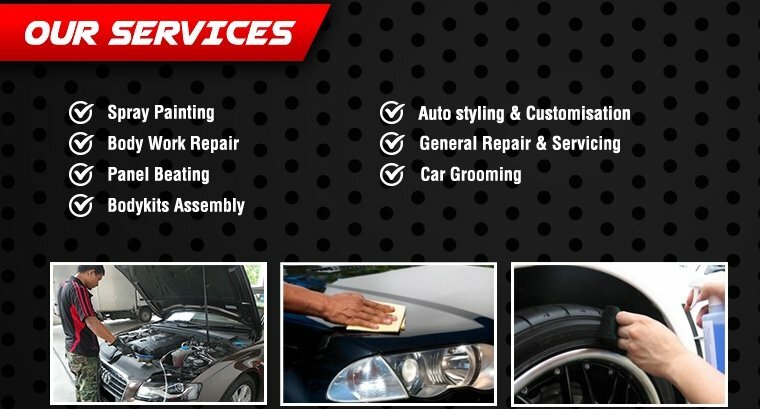 At Best Solution, they provide professional grooming and spray painting services for all types of vehicles. 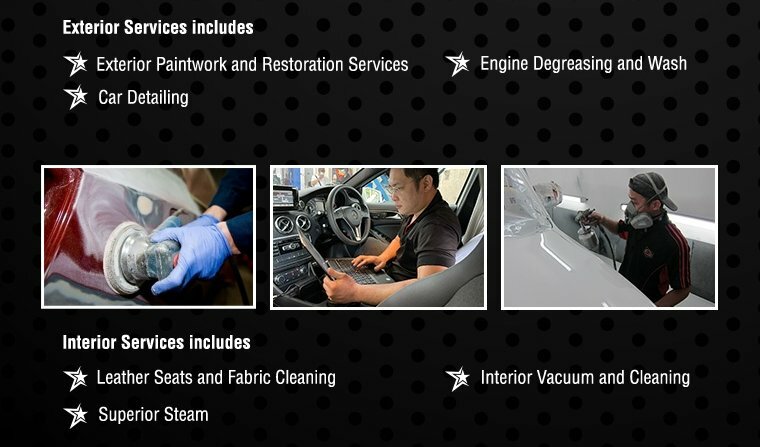 They have a team of professional technicians to bring the best services with completive rates to meet their customers' satisfaction. Best Solution have different ranges of body kits and parts to transform your vehicles to your dream ride! I decided to try them out after seeing very good review here. Unfortunately, was disappointed by the experience and thought it is only fair to give some advice here. 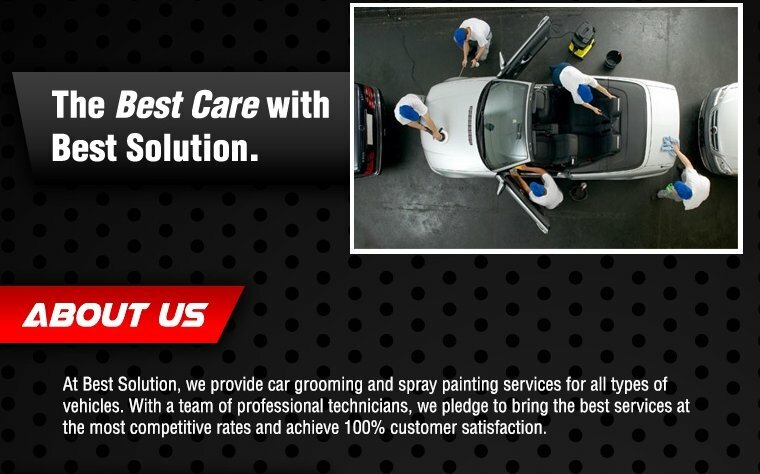 Good Job & Great Service!